The National Western Stock Show is paying homage to where it all began, calling 2019 the Year of the Yards. Though moves are being made to preserve some of the feel of what began as the Denver Union Stockyards Company, this is the last year the yards will be in the configuration they are now. Paul Andrews, president and CEO of the National Western Stock Show, said the yards pens will move north, remaining on ground that was once part of the original Denver Union Stockyards Company property. Yards exhibitors in 2020 will still use many of the original pens with some new added. In 2021, Andrews anticipates more of the new yards will be used, with the new yards up and running in 2022. The new complex site will utilize the materials from the yards, including wood, hinges and the well-known bricks. 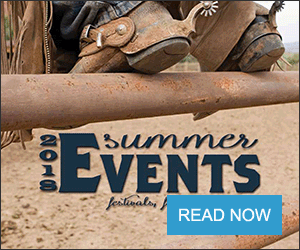 The new yards will be temporary, allowing room for cattle during the National Western Stock Show, and allowing a large area for concerts and other events. Markers have been placed in the yards so visitors can see where the Livestock Center and Equestrian Center will be located in the current yards. "We have also made it so the catwalk is a little more prominent so people can get up on the cat walk and take as many pictures as possible," he said. A videographer will also be capturing the yards action and there will be a video playing in the Livestock Center showing the progression of future construction for exhibitors. "In every interview I give, in every speech I make, in every communication that goes out, we are putting out information about the yards," he said. "For instance, in 1908 the yards were 124 acres. Today they are 18 acres and we're going to expand to 20 acres. 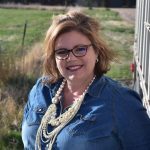 We're trying to educate people daily … about the importance of the yards and why it will continue to be the centerpiece of the National Western Stock Show for the next 100 years." In 1908, the Denver Union Stockyards Company sold $2.8 million of livestock, according to a 1909 edition of the Denver Municipal Facts. 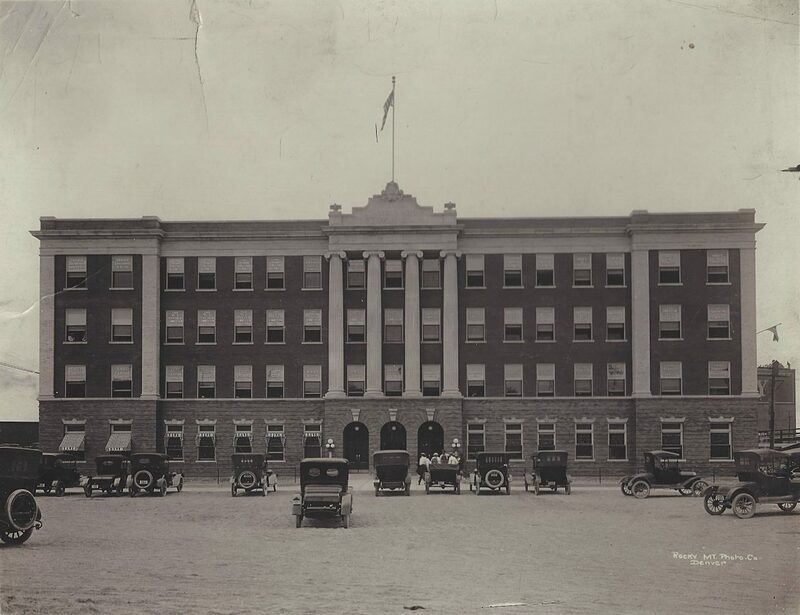 That year, the daily yard capacity was 30,000 cattle, 30,000 sheep, 20,000 hogs, and 2,000 horses and mules. Fat cattle sold for an average of $40 per head; calves $8; sheep $4; hogs $10; and horses and mules $30. The total number of fat cattle sold that year was 395,164 head. The three-story Exchange Building, built for $50,000 in 1898, housed the Union Stockyards Company, the headquarters of the National Western Stock Show, 14 livestock commission firms, and the offices of many of the speculators and order buyers who traded at the yard. 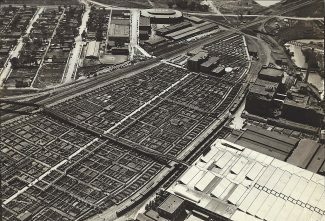 According to the Denver Municipal Facts publication, three large packing houses and a dozen smaller processors were all adjacent to the stockyards. The Santa Fe, Burlington, Rock Island, Colorado and Southern, Colorado Midland, Denver and Rio Grande, Union Pacific, and Moffat railroads all had connections in the stockyards, carrying livestock in and out of the stockyards, hauling in a total of 19,047 loaded cars of stock. 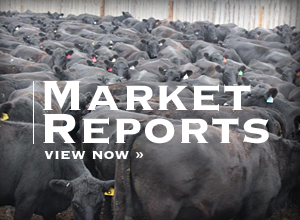 "The Denver Stockyards is, of course, the logical market for the famous Colorado corn and alfalfa-fed lambs which always bring top notch prices on the Chicago markets," the article reads. The lambs, according to the publication, are shipped to Denver from the mountains in the early fall, sold to the feeders and sent to feedlots in Kansas, Nebraska and "in the northern Colorado sugar belt." In 1909, approximately 500,000 lambs were fed in northern Colorado.